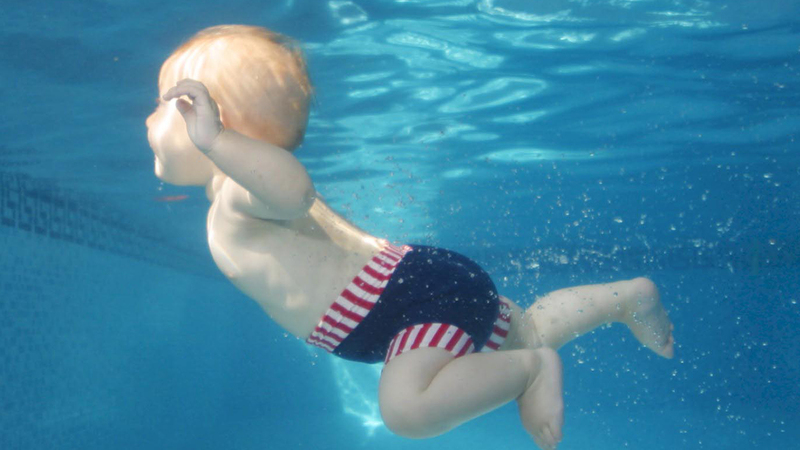 We wanted to reinforce Splash About as an essential part of a family holiday packing list – focusing on the Happy Nappy swim nappy and UV protection clothing. 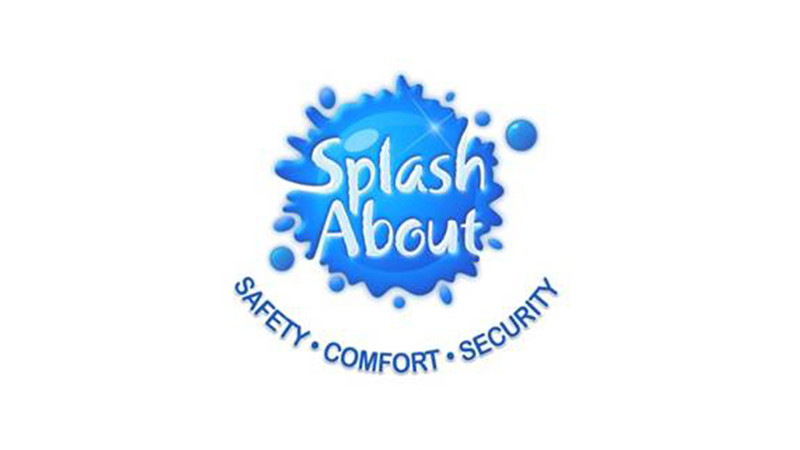 Mums and dads were targeted via summer holiday and swimming features in parenting media – print and online – positioning Splash About as the leading children’s safety swimwear provider. A celebrity sampling campaign was also set up to ensure third party endorsement by influential parent celebrities.